small business license allow one developer to create One application using the Tesseract.Net SDK. multi developer license grants 1 license for multiple developers as 1 designated, collective user to create an unlimited number of applications using the Tesseract.Net SDK. 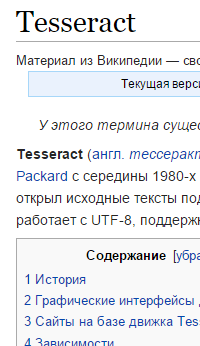 single developer license allow one developer to create an unlimited number of applications using the Tesseract.Net SDK. 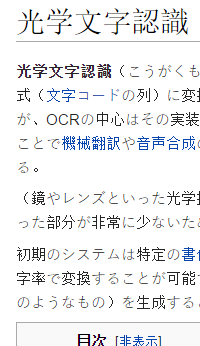 While Tesseract is certainly the best OCR library available so far, Tesseract.NET SDK is one of the best ways to equip your application with text recognition capabilities. Combining easy deployment, exceptional recognition accuracy, lighting-fast OCR and variety of output options including PDF, HOCR, UNLV and plain text, Tesseract.Net SDK offers flexible and simple API with lots of high- and low-level text recognizing procedures. It is thanks to the straightforward API that you can transform a given image to searchable text with literally few lines of code. And if you need a more detailed insight into components of the text, the Tesseract.NET SDK API provides a number of classes to retrieve individual letters, words, paragraphs and even font parameters. You can try Tesseract.NET SDK for free now and experience the fastest and the most faultless optical recognition ever available for .Net applications. Enjoy robust development of OCR capable .Net applications! 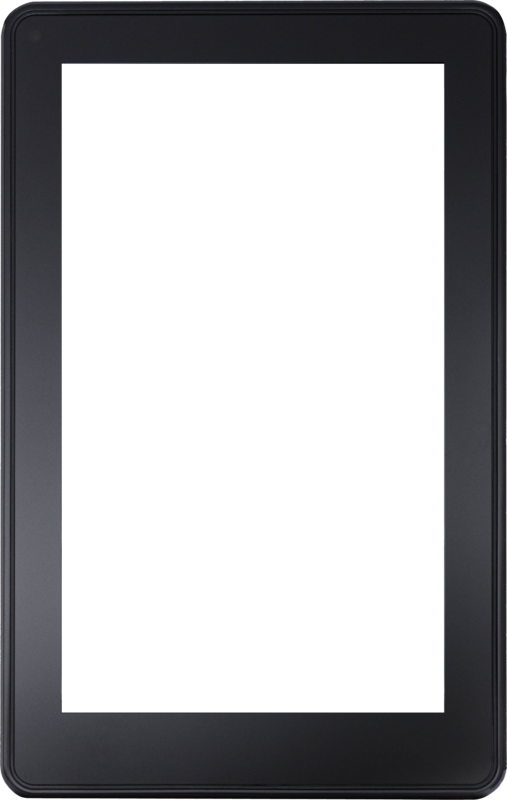 Scanned Image to Searchable PDF in 4 Lines of Code A well thought-out programming interface and high-level implementation of the most recognition functions allows you to deploy complex OCR applications in virtually no time. Never experience lossy or corrupted scanned texts anymore. 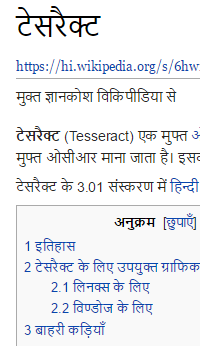 Powered by enhanced OCR algorithms Tesseract.NET SDK delivers precise text recognition even on poor quality or hard-to-read sources. The library channels all available CPU power to the recognition task allowing you to receive accurate OCR outputs in much less time. And thanks to optimized algorithms and intensive training, overall performance of Tesseract.Net SDK easily beats competition. Tesseract.NET SDK accurately recognizes texts in more than 60 languages, supports multi-language texts and can be trained to work with previously unknown languages. Among the ones supported as standard are English, French, Italian, German, Spanish, Arabic, Chinese, Hebrew, Japanese, Russian, Thai and others. 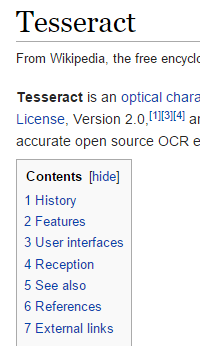 With the minimum of just 4 lines of code, Tesseract pours all the power of its OCR engine to your app. Thanks to it, adding to your app JPEG, TIFF or PNG conversion to a searchable PDF is now minutes, not hours or days. Tesseract.Net SDK requires no additional software to install, nor does it need a license server. You simply deploy it and start developing apps powered by likely the best OCR engine available for the .Net platform. Not only is Tesseract.Net SDK 20-30 times cheaper than competitive solutions, there’re also no any recurring fees, royalties and subscription-based costs. You just purchase a license and use it for lifetime. 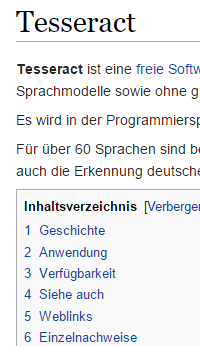 We have a rich documentation. This documentation aims to give beginners and advanced users an overview of what is possible with the Tesseract.Net SDK. The documentation contains more than 1000 detailed, developer-targeted, MSDN styled topics, with conceptual overviews, definitions of terms, workarounds, and working code examples. Looking for a way to work with your newly recognized PDF files? 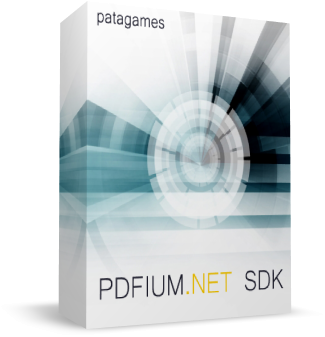 If you are, Pdfium.Net SDK is the library you need. Add the full spectrum of PDF manipulation capabilities to your app with minimum coding required. Open, view and edit PDF documents with Pdfium.Net SDK - The C# PDF Library.